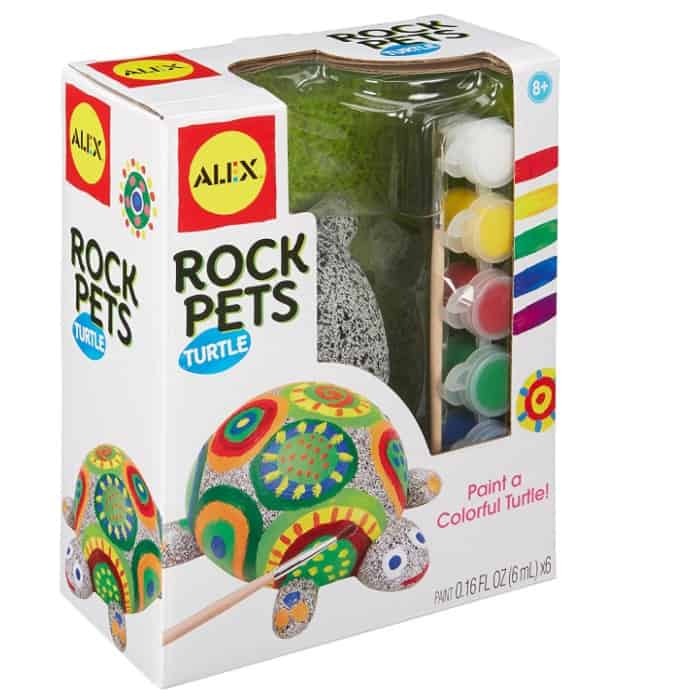 The ALEX Toys Craft Rock Pets Turtle is on sale for $6.00 at Amazon right now. That's 74% off the list price of $23.00! This is an Amazon Add-On item and requires a $25+ order to ship. 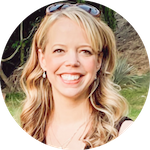 A cute item for the Easter basket or just something fun to do over spring break!